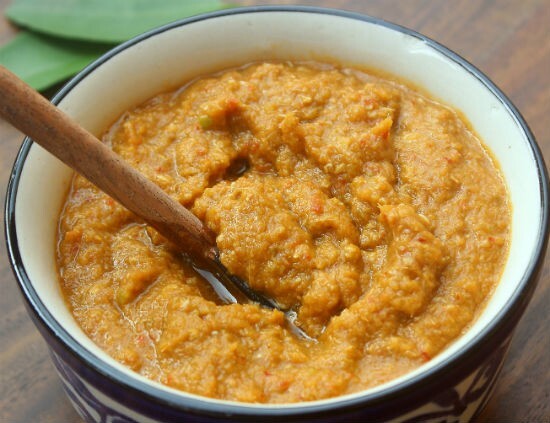 A popular curry paste used in Thai food, this homemade Thai Yellow Curry Paste is quick and easy to make. Refer to the notes on how to make Thai Red Curry Paste. 1. Combine all the ingredients in a mixer jar. 2. Grind to a fine paste. 3. Transfer to a fridge safe jar. 4. Cover and keep it in the fridge. 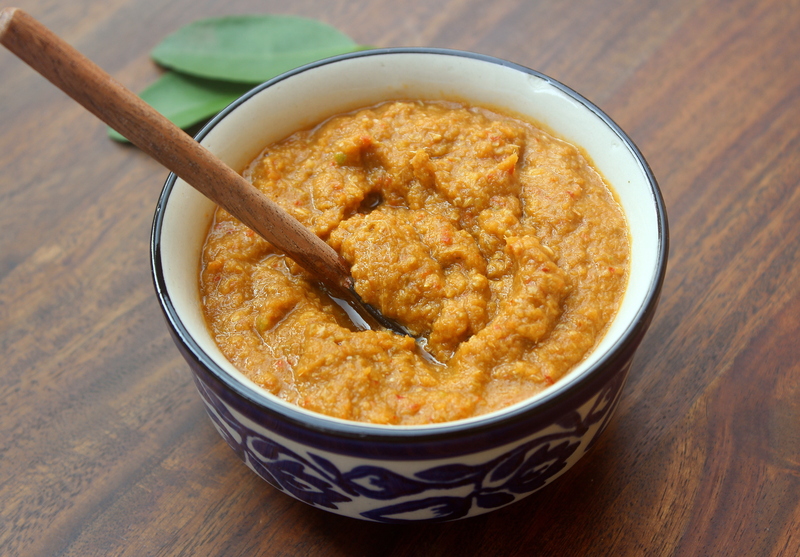 Note: For Thai Red Curry Paste, substitute yellow chillies with red chillies and add 1 tblsp tomato paste. 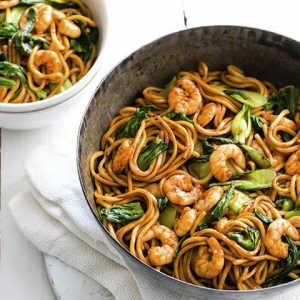 Feel free to comment or share your thoughts on this Thai Yellow Curry Paste Recipe from Awesome Cuisine.